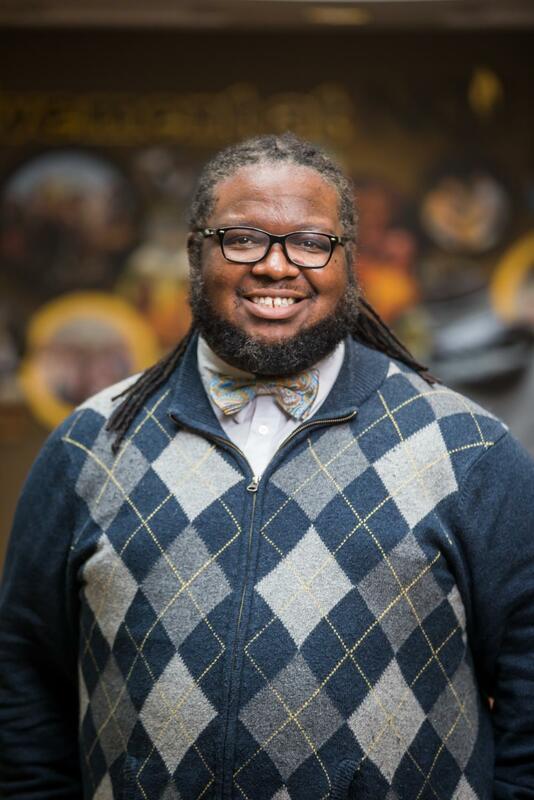 Carlous Yates serves as NKU's African American Student Initiatives Director. Carlous Yates serves as NKU’s African American Student Initiatives Director. 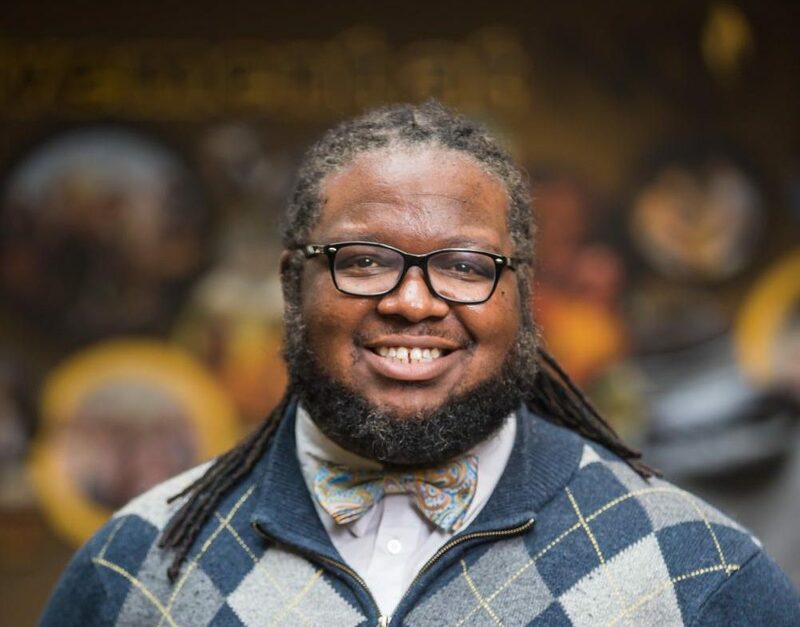 Carlous Yates, NKU’s new director of African American Student Initiatives (AASI) office, is fiercely passionate about helping students—perhaps because he’s still a student himself. During the week, Yates leads the AASI office at NKU. But on his weekends, he has class at Western Kentucky University, as a second-year doctoral student in organizational leadership and post-secondary education. Originally, Yates worked at WKU for five years as the director of student support programs. However, due to the statewide budget cuts at the collegiate level, his position was eliminated. While searching for a replacement position, he recalled the keynote he attended here at NKU as part of an event hosted by the American Association of Blacks in Higher Education. Currently, Yates is in charge of recruitment, retention and helping in graduation for students of color. He also oversees the NKU R.O.C.K.S. program, which helps young students of color ease the transition from high school to college with a year-long program. 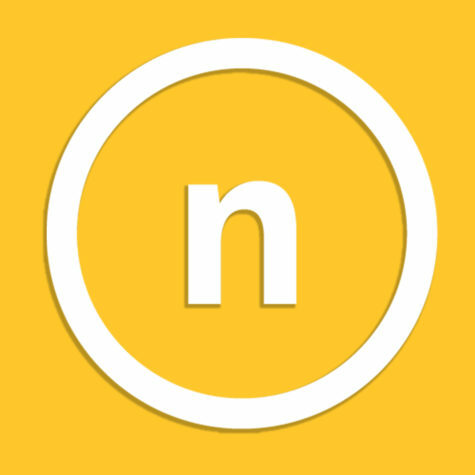 All non-National Pan-Hellenic Council organizations involving students of color also report to Yates, such as Nu Upsilon Black Women’s Honorary and the campus chapter of the NAACP. Keisha Frazier, a current graduate student at Chase College of Law and the graduate assistant for AASI, has been working in the office in various positions for seven years. She commended Yates for his work so far and discussed how he came to NKU a week earlier than his actual start date in the summer, just to get to know the students. Aliya Cannon, freshman, said Yates has been vital to her first year at NKU. Yates, who is often seen wearing a tie or bowtie, said people are surprised at his hobbies. Growing up on a tobacco farm in Savoyard, Kentucky, Yates took an interest in hiking, fishing and other nature-related activities. In addition to the month-long programming for Black History Month this February, Yates has several plans for future events out of AASI—such as expanding the R.O.C.K.S. program. One upcoming event that is new to the office is an alternative spring break, where students take a trip through the Deep South to visit historical landmarks. Jontay Brown, sophomore marketing major and SGA senator, said Yates has been helping him grow both as a student and as a professional. He said he feels it’s important to have diversity everywhere on campus and for NKU to host offices such as AASI, since NKU is a predominantly White institution. “For individuals who are URMs, underrepresented minorities, it’s always nice to have a space that you can go to and feel there’s someone who can understand your background and where you’re coming from, and be able to be you in that moment without being judged,” Yates said. Yates reflected on his goals for the AASI office in the future.